4k Time lapse of wind energy, renewable electric energy source. 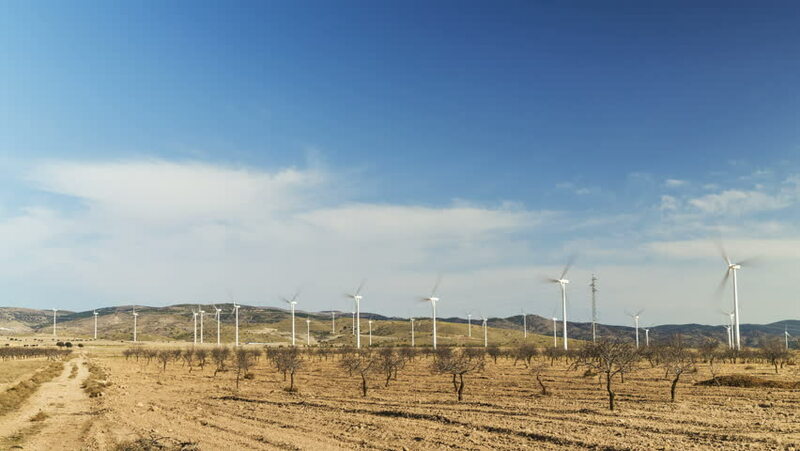 A large wind farm. 4k00:15Power lines pierce the sky along a rural road.